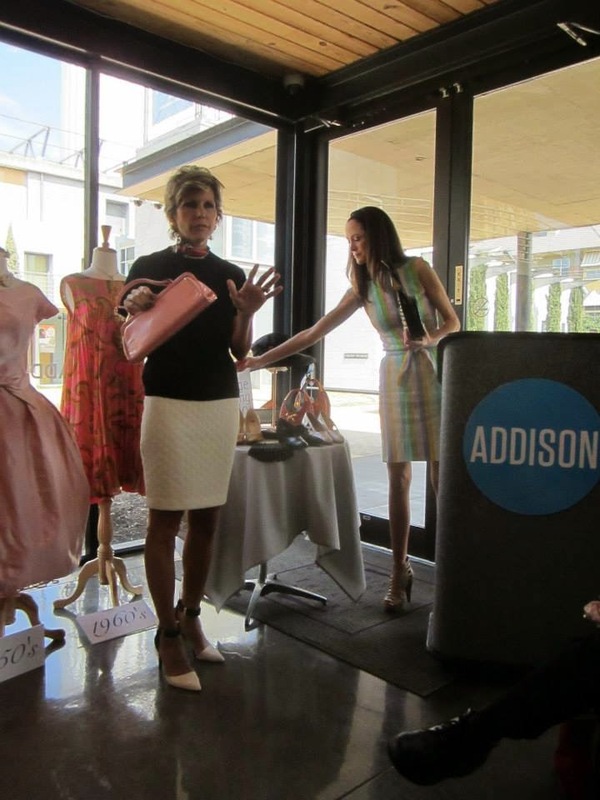 The Addison Conference Centre was transformed into a vintage paradise for a weekend-long spring 2014 Dallas Vintage Clothing & Jewelry Show. 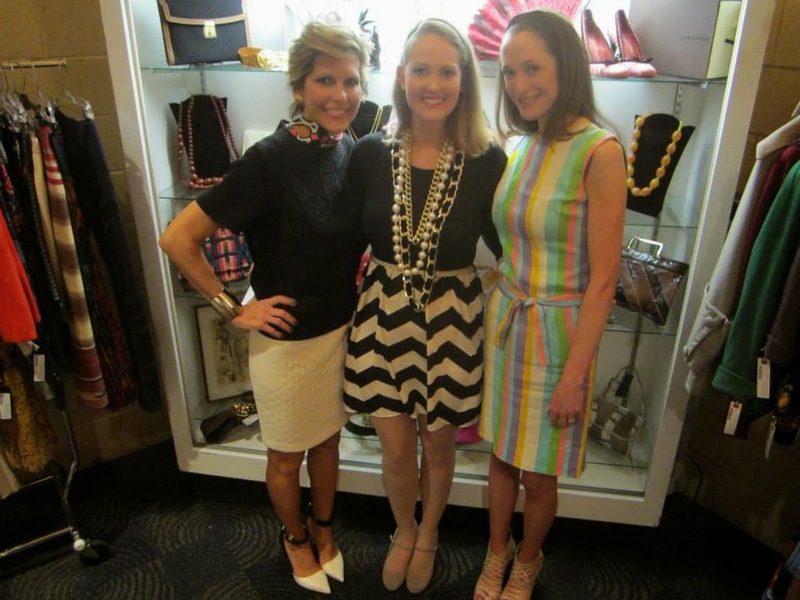 Vendors from DFW and around the country brought their best vintage gems for us to buy and admire. 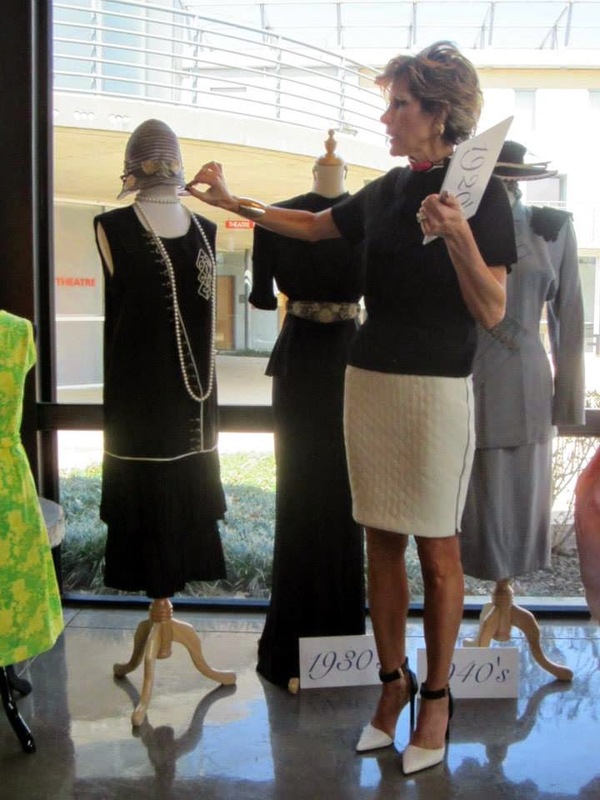 But the highlight event of the weekend was a speech about fashion through the decades by Dawn Mellon, The Savvy Stylist. The presentation began with an introduction by the equally-fabulous Lisa Petty, editor-extraordinaire for DFW Style Daily. Dawn's meticulously styled looks from the 1920s through the 1960s were historically accurate yet were still appealing in modern times. 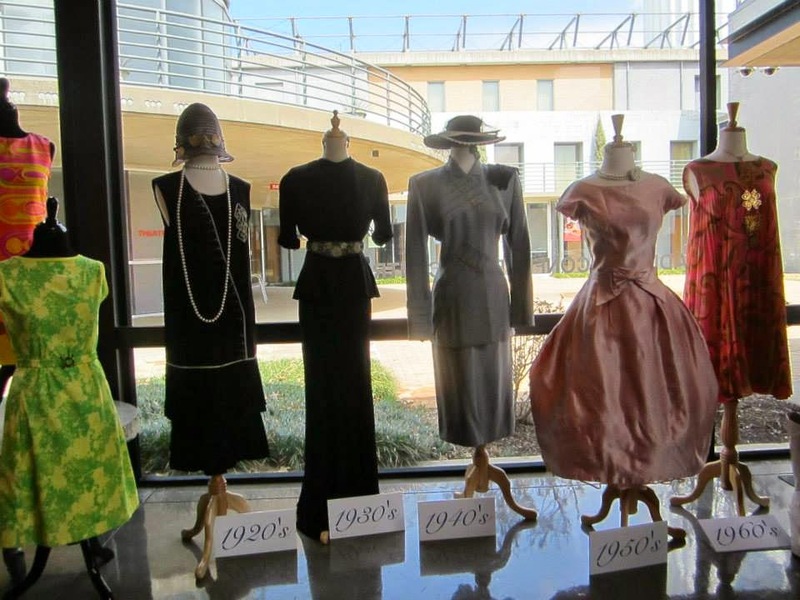 I could see myself or my friends in a variation of each outfit, which was a fun way to look at fashion history! Shopping followed Dawn's presentation. Lisa and I sifted through a table of jewelry from Estate Chicago that we agreed we could look through all day long! 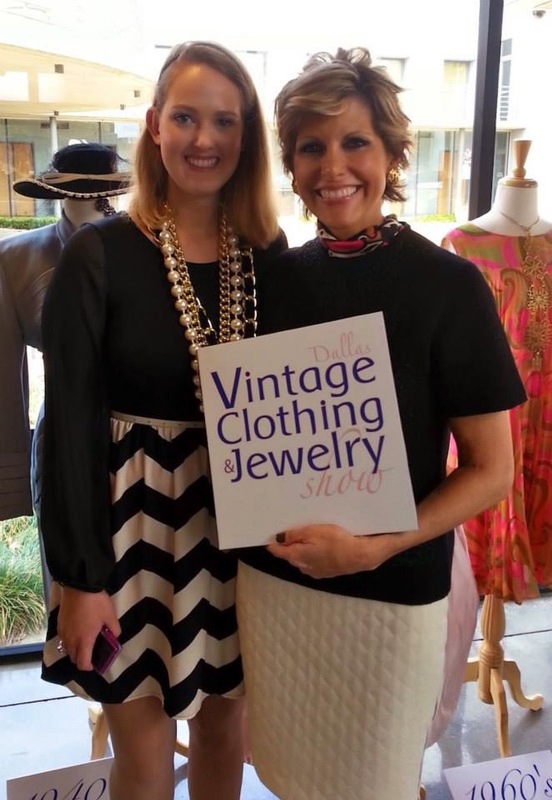 This was my first time at the Dallas Vintage Clothing & Jewelry Show, but it certainly won't be my last. As always, Lisa Petty has the best suggestions! Alex, you are as lovely as the day is long! Thank you for coming to the show and staying for my presentation. I'm so glad you enjoyed it! And, thank you for writing this piece!! !